There are several ways to harness the benefits of the hemp plant. For an oral option, you could try CBD concentrates, the concentrated oil pressed out of the plant. Alternatives could be CBD tinctures, edibles or capsules. You could also go traditional and smoke the herbs of the plant. However, one way of consuming hemp oil that is becoming popular in the United States and around the world is vaporizing (“vaping”). This is heating the hemp oil and turning it into gas you then inhale into your lungs, where it is absorbed into the bloodstream. 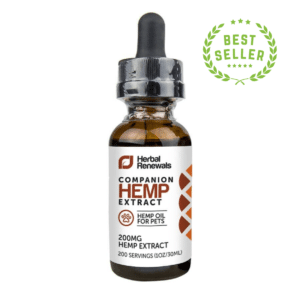 It is not only hemp oil that can be vaporized; it’s actually common for some users to vaporize herbs or the leaves and stalks of the hemp plant. While this can be satisfactory for some people, the quality of the vapor cannot be compared to that gotten from refined hemp oil. There are many devices, commonly referred to as vaporizers, in the market to help consume hemp oil through this process. They range from huge desktop vaporizers to portable (wax) vaporizer pens, tiny vaporizing pens, and even disposable vape pens. Some, especially the larger ones, are sold independently. 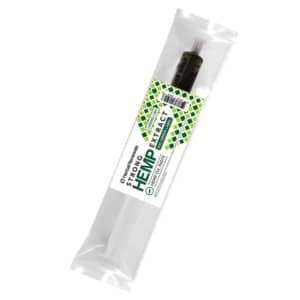 The smaller units, especially the vaporizer pen kits, are usually sold along with the hemp oil products meant to be consumed. While the larger units are appropriate for parties and group vaporizing, vaporizer pens are the most convenient for use while on the go. They are light to carry and easily concealable. It is also important to consider whether you need a vaporizer that requires a direct power supply, battery or butane to function. Each of these has advantages and disadvantages. For instance, vaporizers that are plugged directly into a wall socket perform more efficiently. However, they are not portable. If you need your vaporizer with you while on a safari, for instance, where you may not have access to electricity, a pen vaporizer running on a battery or a portable one that uses butane is more appropriate. Vaporizer flavors can range from vanilla to coffee (see our ZERO product line-up), while CBD vape additives are usually flavorless. Personal preference is a factor that could influence your choice. It is important to note, however, that the vaporizer flavors you get also depend highly on the material that is vaporized. That is why the place where you get your hemp oil for vaporizing is critical. It is advisable to buy both your vaporizer and hemp oil from a reputable manufacturer or retailer. Hemp oil consumed in any way is always beneficial to your body. Nevertheless, the effects acquired from oral drops, pills, smoking and vaporizing are not the same. While vaporizing is, in many ways, similar to traditional smoking, there are several major differences. First, with vaporizing, there is no burning, and, hence, the gases and compounds found in smoke such as carbon dioxide and tar are absent. Therefore, taking hemp oil this way does not irritate the lungs. Moreover, it is common knowledge that the resulting compounds from burning of tobacco are the main causes of diseases associated with smoking such as lung cancer, another risk factor avoided with vaporizing (1). Burning hemp oil, tobacco or any other substance is unhygienic. This is because it leaves an unwelcome stench on your body, clothing and even your surroundings. It also leads to discoloration of the teeth. On the other hand, when vaporizing your hemp oil, no smoke gets onto your body or reaches your teeth. Compared to ingestion of hemp oil, vaporizing does get into your bloodstream faster. This is because it does not need to go through the long digestion process. 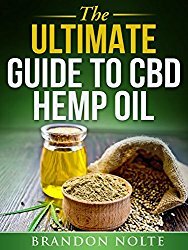 The former also exposes the hemp oil to other elements in the digestive system such as stomach acid, which ends up breaking it up into other forms. According to the American Burn Association, over 900 people die and about 2,500 are injured each year in fires that result from smoking across the United States. These are victims that would not be there if everyone gave up smoking and adopted vaporizing (2). While hemp oil products for vaporizing may all be from the same raw material, their differences could be noted in the vaporizer flavors they provide. Of course, they all contain high levels of cannabidiol and, in some cases, additives. The most common flavors you will find in the market include citrus blend, island joy, mandarin paradise, apple pie, strawberry dream, black and blue (blackberry/blueberry), raspberry and just peachy. 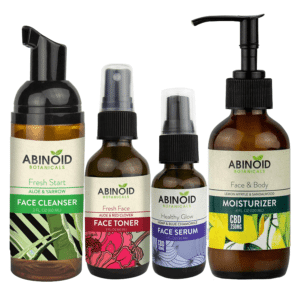 The products often come in containers that can refill up to 500 atomizers. Usually, these containers have a pour spout to make the transfer of oil to your vaporizer easy. There is a variety of products when it comes to CBD vaporizers. 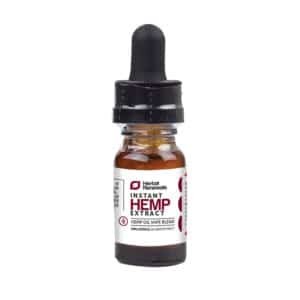 The most common ones include CBD vape shots, vape starter kits, CBD juice and CBD e-liquid. 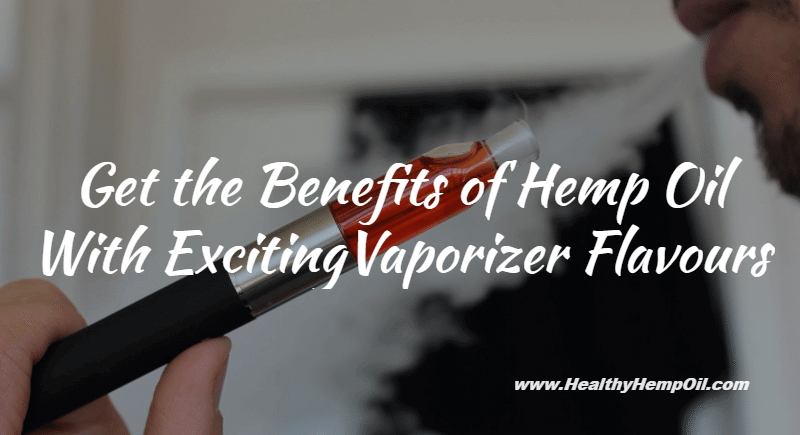 Vaporizing is a relatively new way of consuming hemp oil. Nevertheless, it is proving to be more effective in many ways for many people in the United States and the rest of the world. However, to prepare for good results, you should source all the items you need with a lot of care. And that begins here. Have you ever consumed hemp oil by vaporizing? How was the experience? Let us know below.